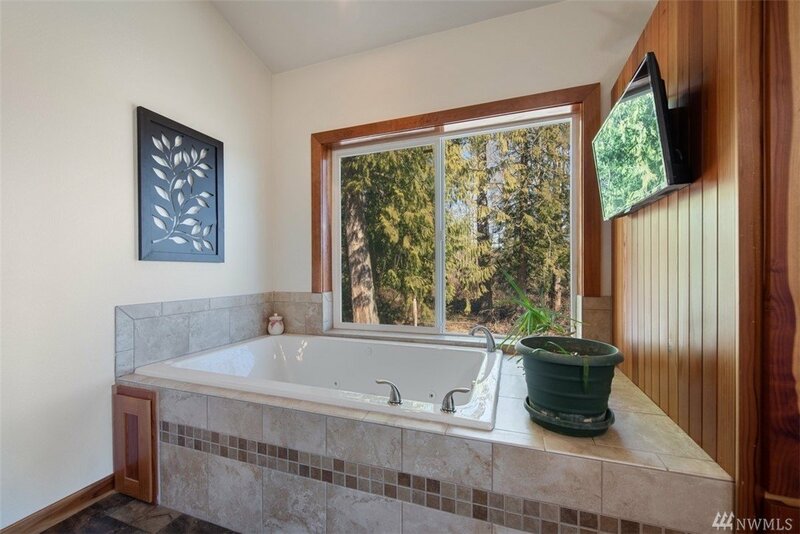 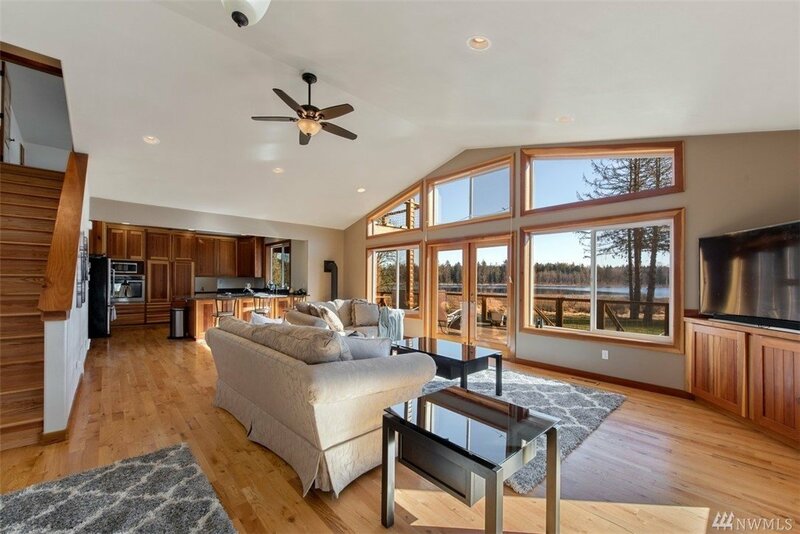 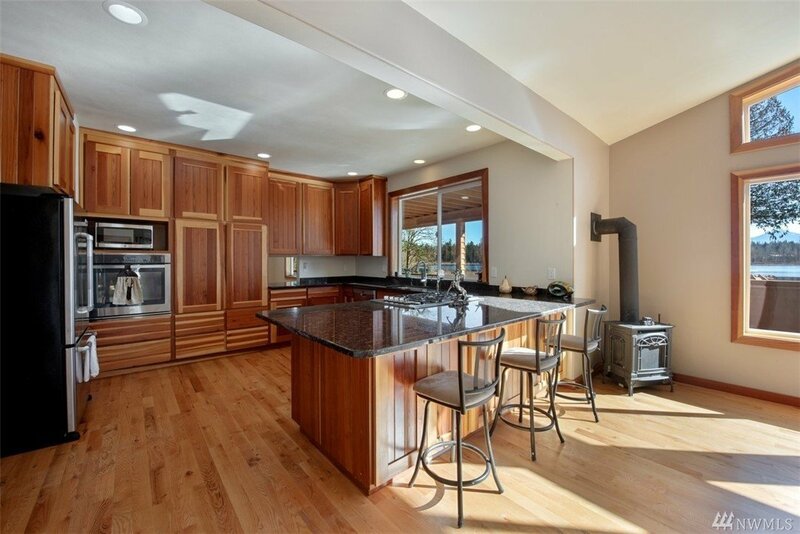 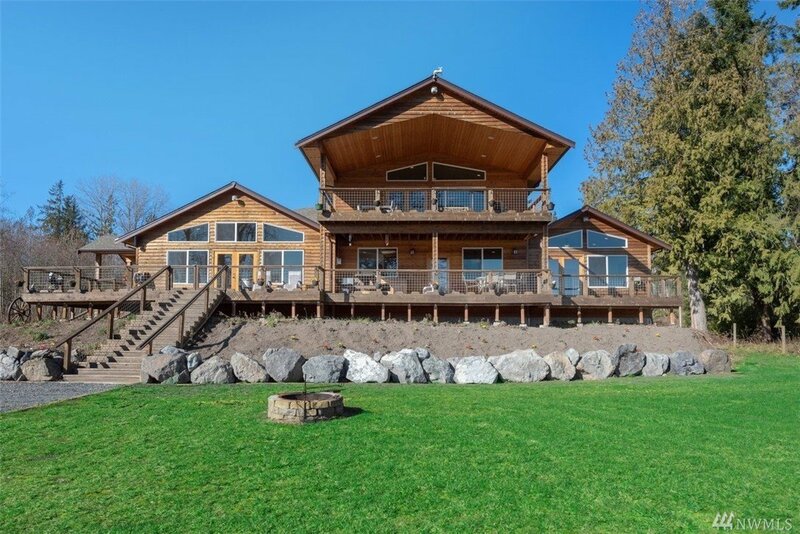 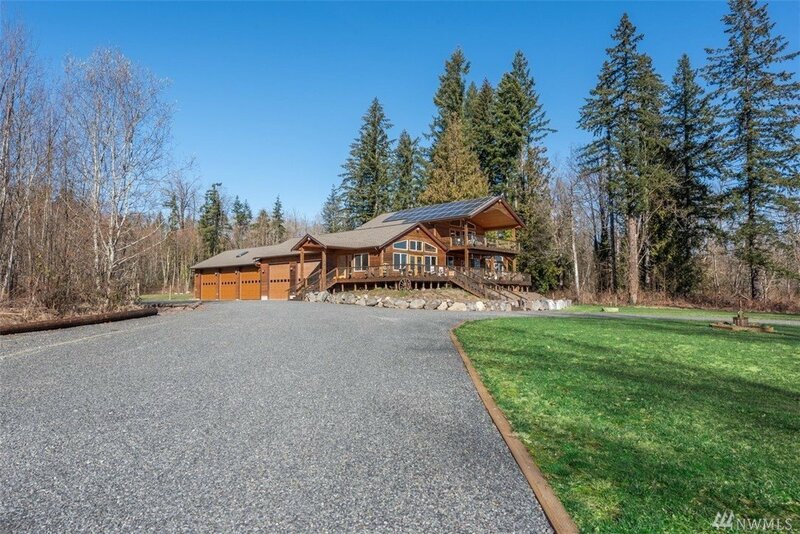 One of a kind custom home loaded w/ upgrades on 3.91 acres & add'l .42 acre included. 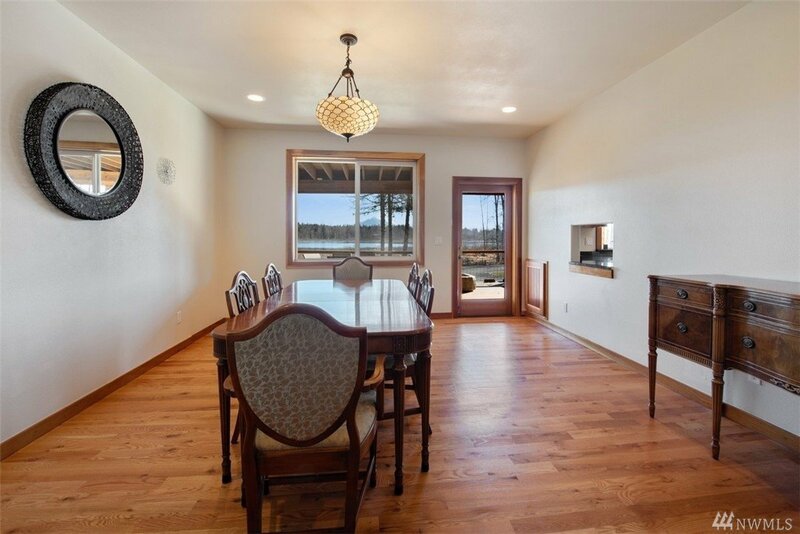 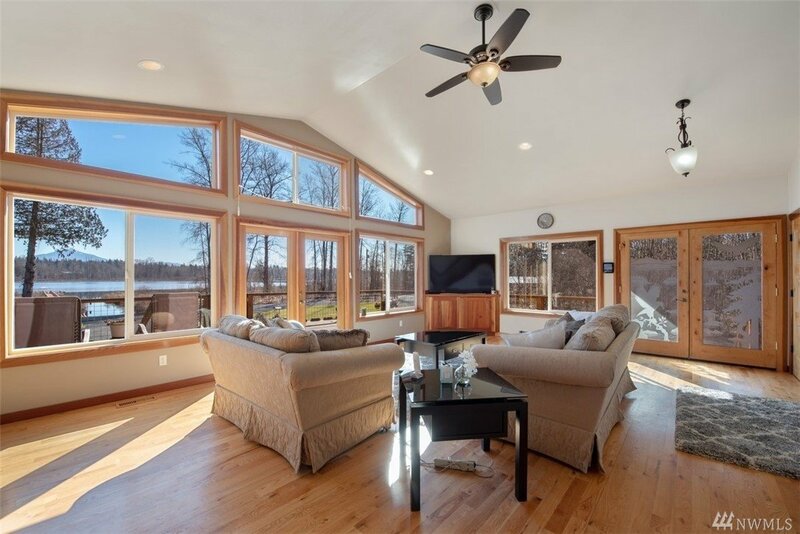 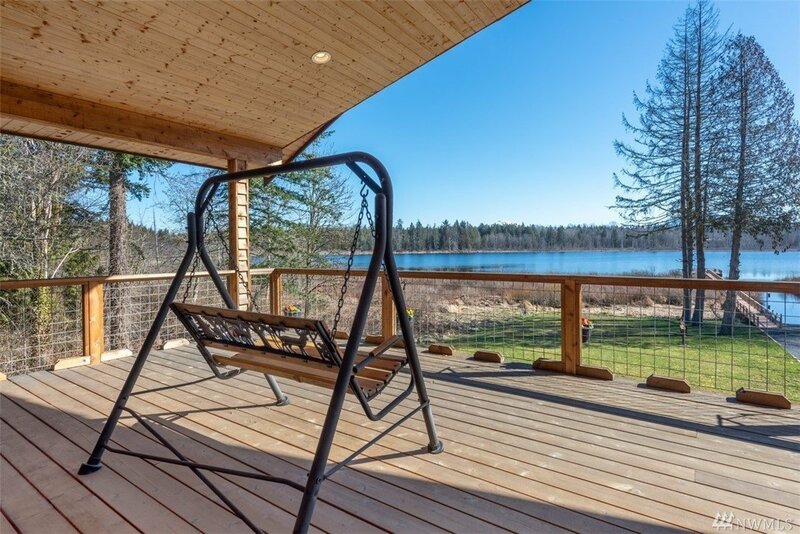 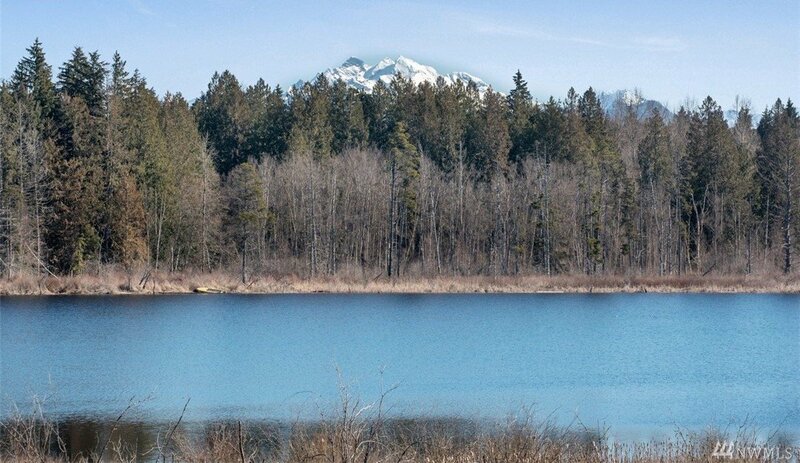 Enjoy breathtaking views of Lake Cassidy w/234 ft of lakefront tucked away on dead end street. 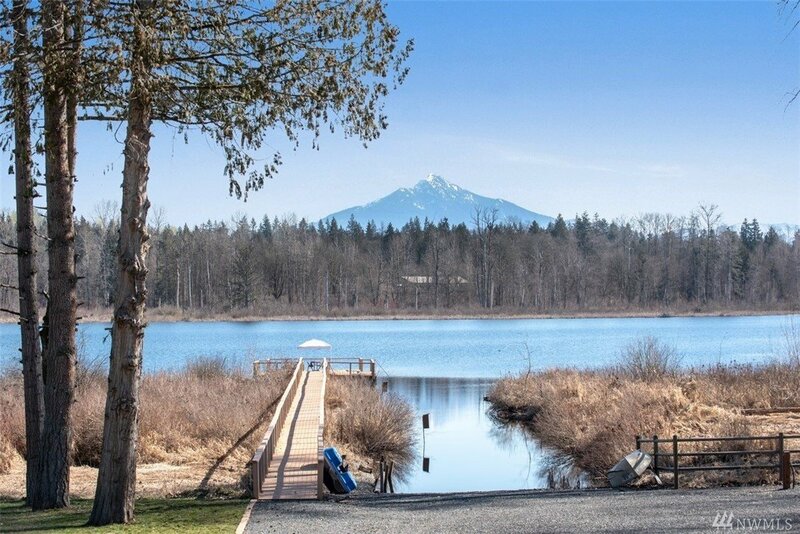 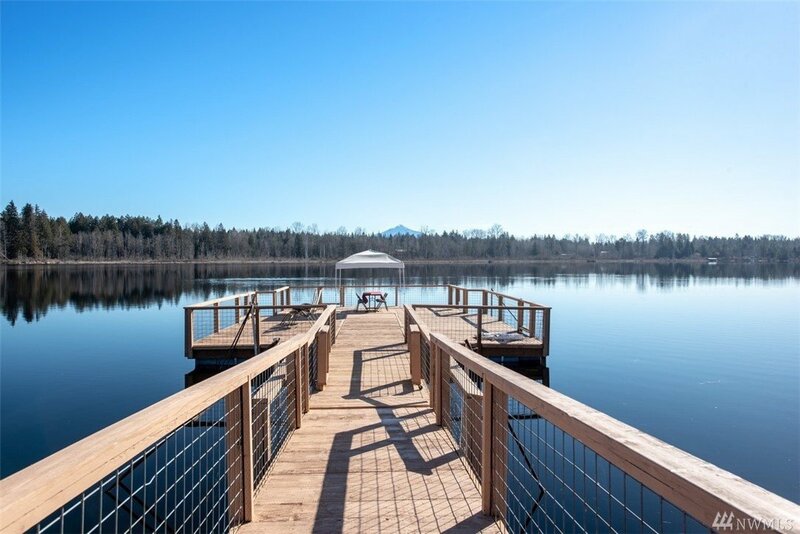 Stroll down 350ft boardwalk to 1500 sqft floating dock. 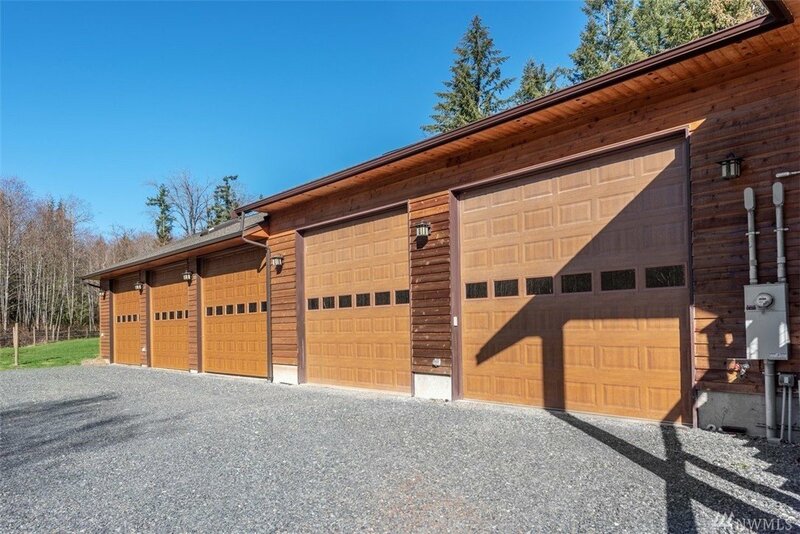 Enormous 988 sqft garage w/ 12x12 ft doors & 1288 sqft drive-through 3 door carport for RV,Boat,Workshop. 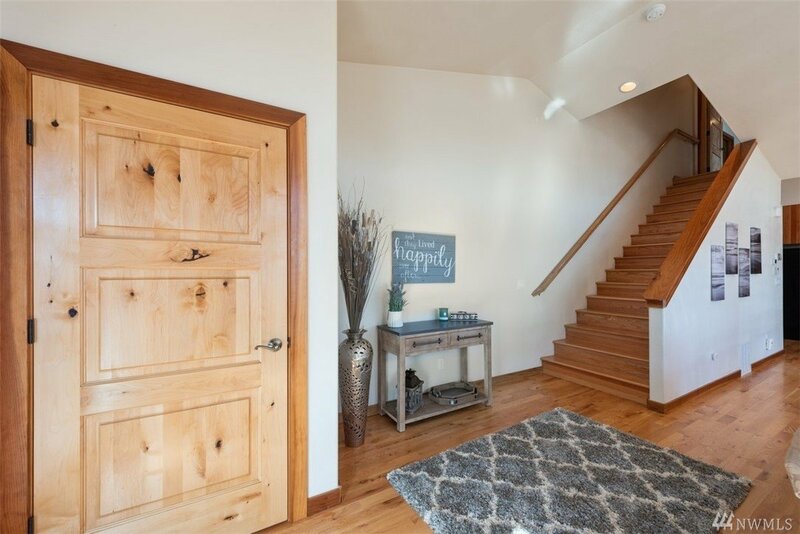 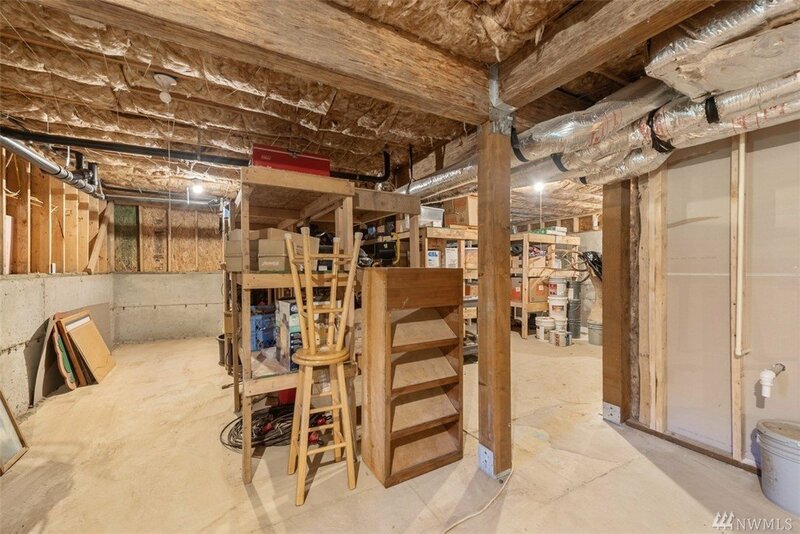 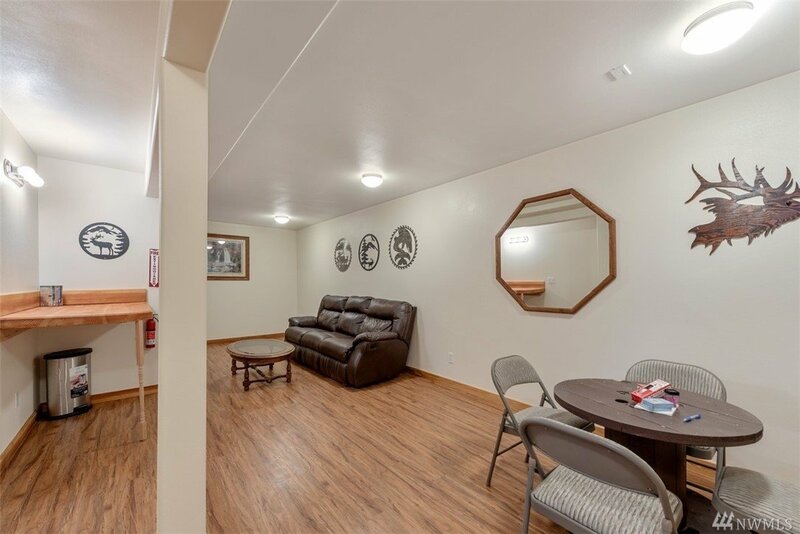 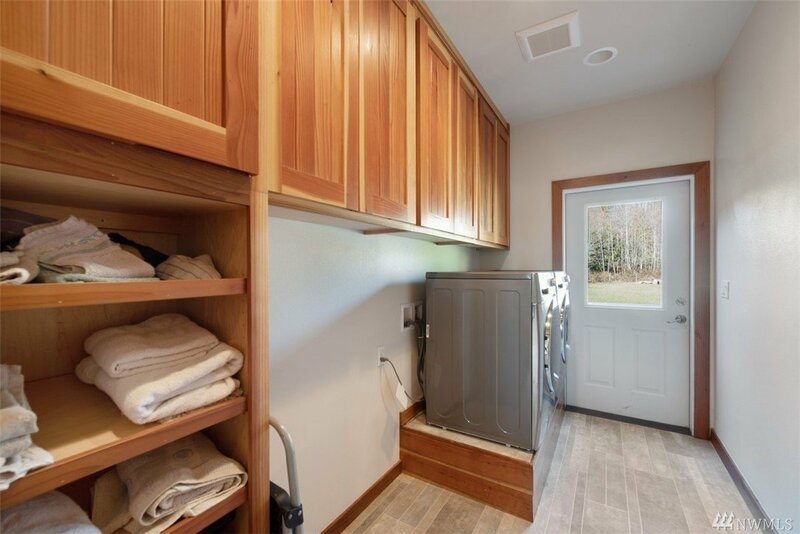 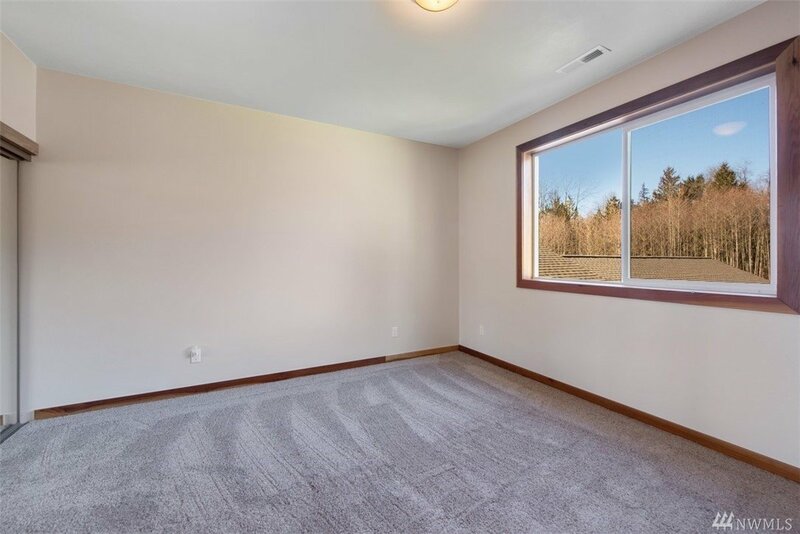 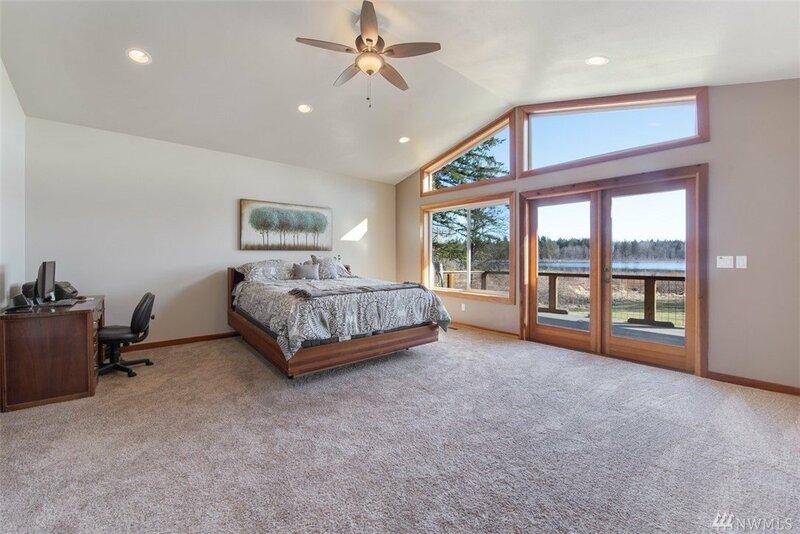 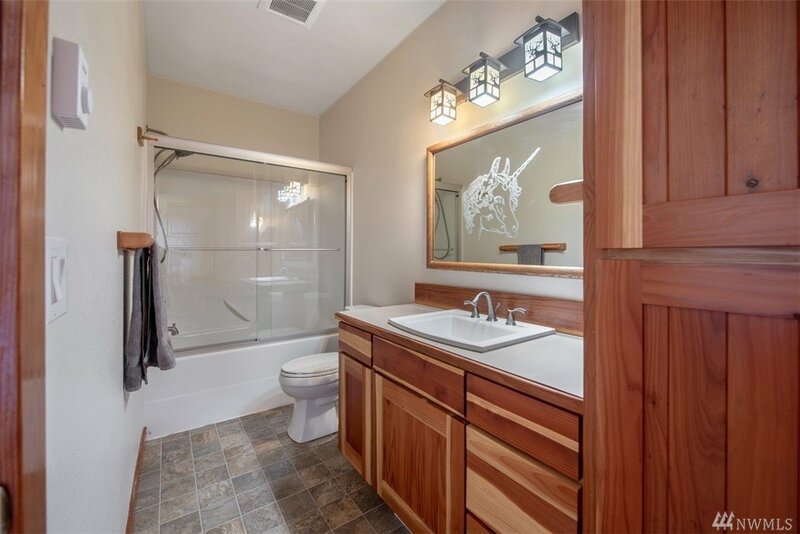 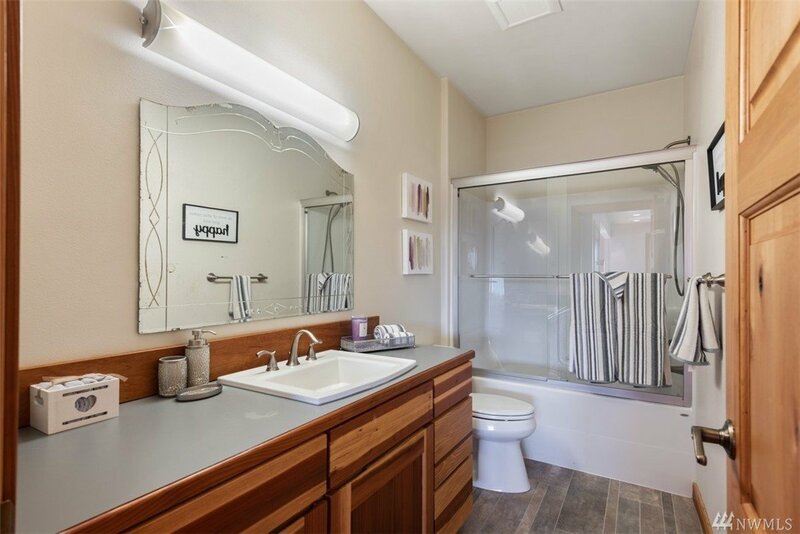 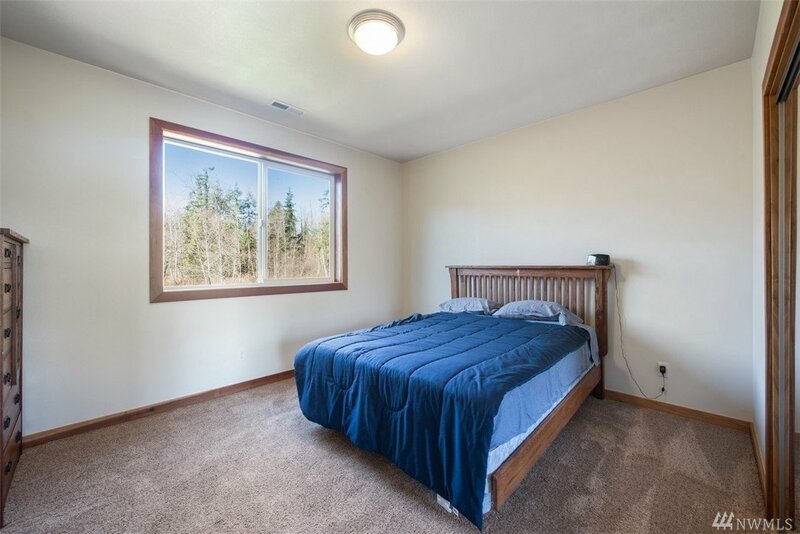 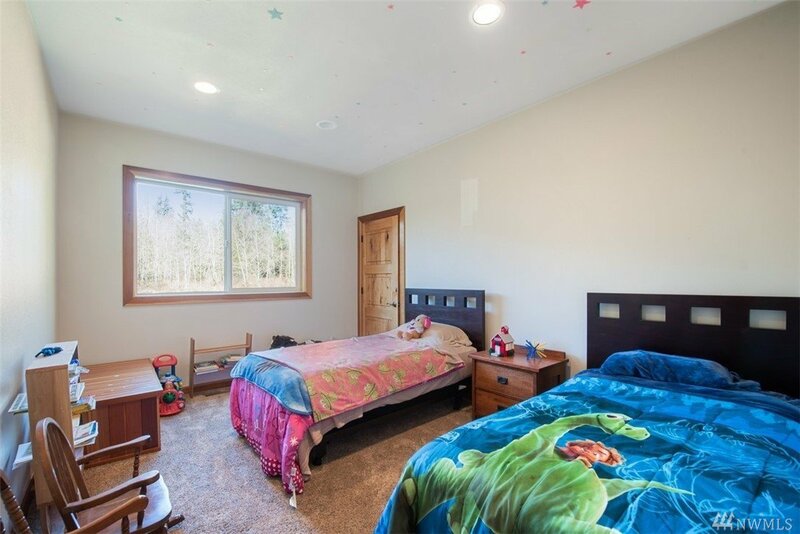 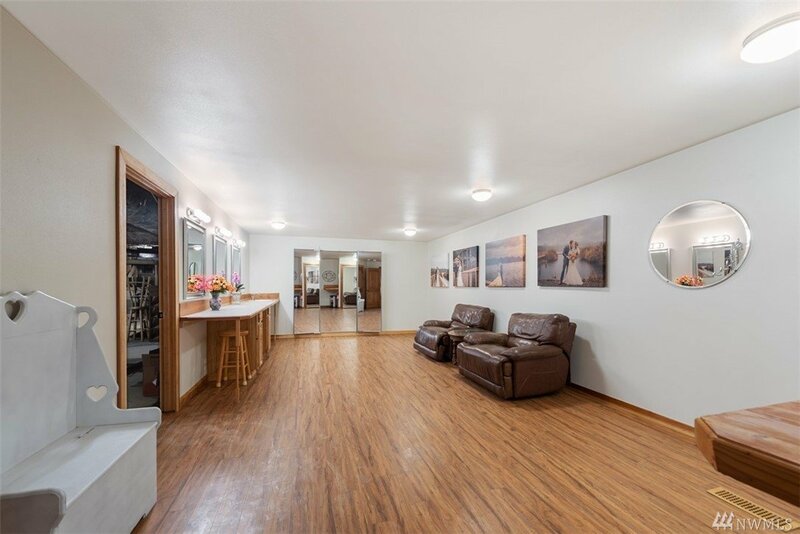 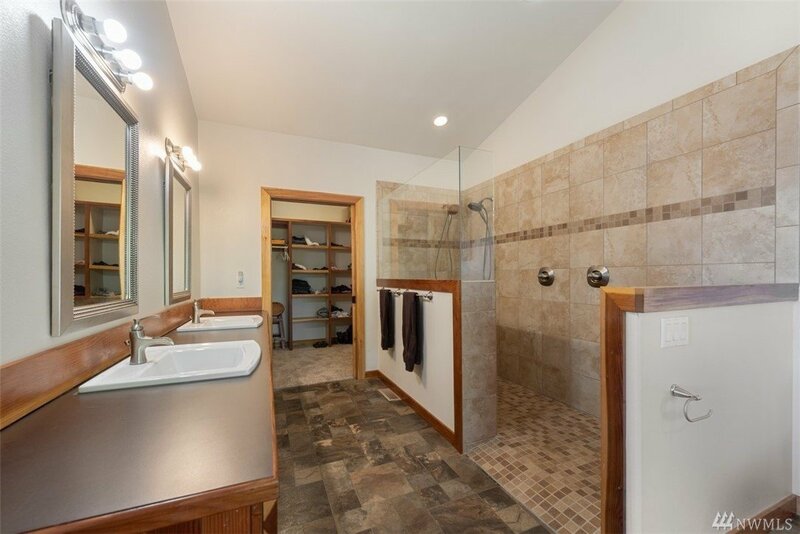 CA redwood cabinets, granite countertops, hardwood floors, solar panels & MUCH more!+1500sqft finished basement w/additional rooms for business!